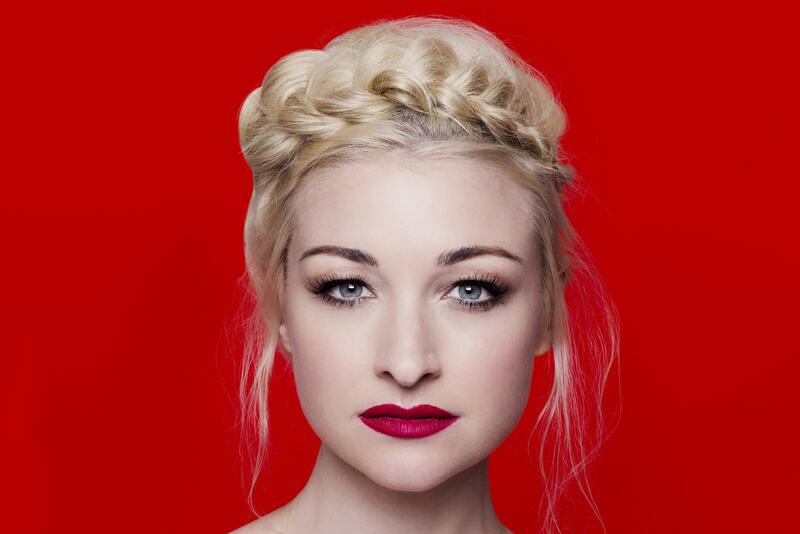 Kate Miller-Heidke is an award-winning singer-songwriter who effortlessly traverses the worlds of contemporary pop, folk and opera. She has released 4 albums in Australia, achieving multi-platinum status and appearing in the top 10 album and singles charts numerous times. Her album O Vertigo! debuted at number 4 on the Australian album charts, broke Australian crowdfunding records and was nominated for an ARIA award. Her previous albums include Nightflight, which reached number 2 on the ARIA chart, and Curiouser, which reached double platinum sales in Australia and spawned the multi-platinum hits ‘Last Day On Earth’ and ‘Caught In The Crowd’. Kate performed a suite of her songs with the Tasmanian Symphony Orchestra at Mona Foma 2016 in Hobart, with visuals created by artist Amy Gerhardt. The show won the Helpmann Award for Best Australian Contemporary Concert for 2016, and has since been performed in cities around Australia. Kate is one of Australia’s most exciting and versatile performers. Kate performed a suite of her songs with the Tasmanian Symphony Orchestra at Mona Foma 2016 in Hobart, with visuals created by artist Amy Gerhardt. The show won the Helpmann Award for Best Australian Contemporary Concert for 2016, and has since been performed in cities around Australia throughout 2017. Kate is one of Australia’s most exciting and versatile performers.